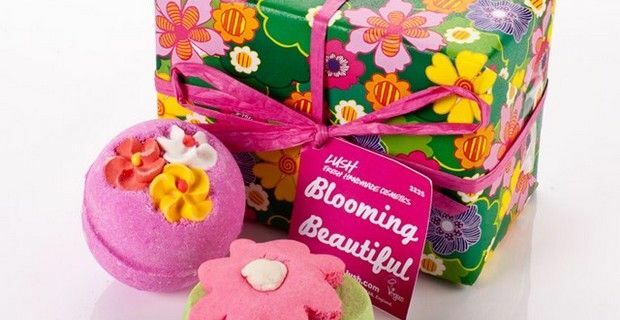 Lush, the UK-based beauty makers of fresh, handmade cosmetics decided take on Amazon and sue the US internet company over trademark infringement. The eco-friendly cosmetics company who also prides itself on taking public stances on protecting the environment, against animal testing and defending human rights, took the internet retailer to court because they believed that Amazon was misleading customers into thinking they were buying Lush products, when in fact the UK company has always refused to sell their products through the internet retailer. Lush also objected to the fact that when the term “lush” was into Amazon’s search engine it directed customers to other brands of cosmetics not made by them, and that Amazon had also bid on the “Google AdWord 'Lush Bath Products' but did not, in fact, sell any Lush products." After three years, the beauty company has won their milestone court case, as the High Court ruled that Amazon had breached the copyright of cosmetics firm. Judge John Baldwin QC said, "The right of the public to access technological developments does not allow a trader such as Amazon to ride rough shod over intellectual property rights, to treat trademarks such as Lush as no more than a generic indication of a class of goods in which the consumer might have an interest". The court also found that Amazon "damaged the origin function and the advertising and investment functions" of the Lush trademark. In a funny turn of events, Lush founders Margaret and Mark Constantine may decide to launch a range of bathroom products named after the UK boss of Amazon, Christopher North. The cosmetics company trademarked North’s name to "make a point about how upsetting it is to have something personal to you, used by someone else". According to the Guardian, the product packaging takes a big dig at Amazon’s ethos with "top tip: Kindle a new love for your skin, it's not taxing to take care of your skin with this product packed with Amazon Prime ingredients"